I am sure all of you have read my Gamer Corner and if you did you know that my favorite game of all time is Resident Evil. 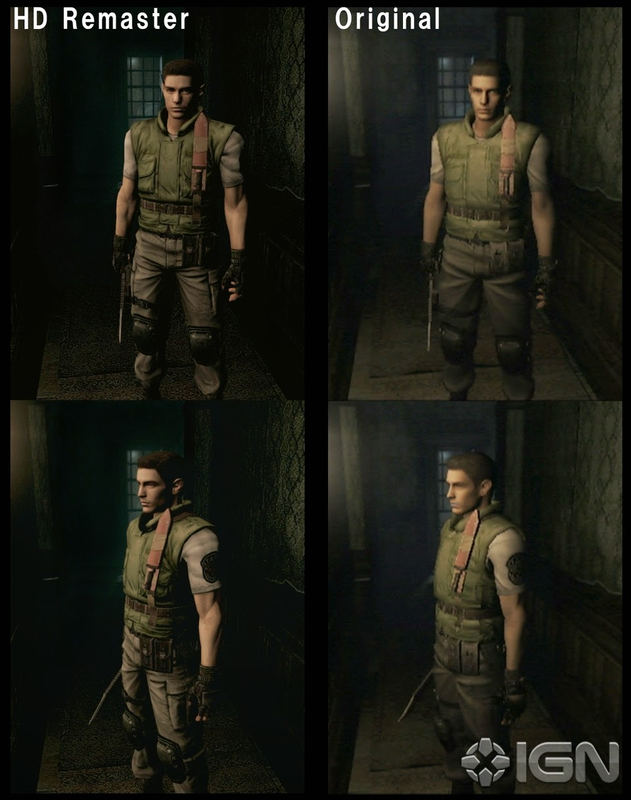 It was recently confirmed by Capcom that Resident Evil 1 will be remastered for Xbox One/360, PS4/3 and PC. The game will be available for digital download in 2015. I am sure you will be happy to know that Xbox One, PS4, and PC will have 1080p visuals while the other consoles will be 720p. You will have also have the chance to play the game in 16:9 widescreen. 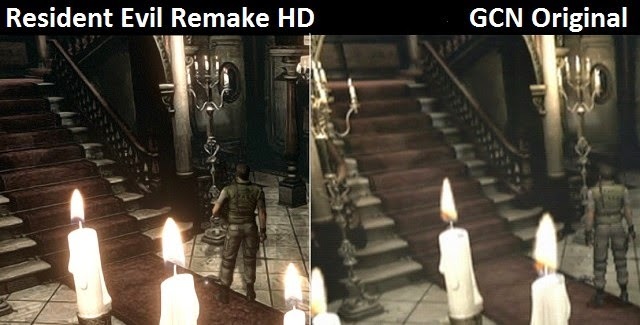 The sad thing is that the version will be based on the 2002 Gamecube remake. This makes me sad. I wanted the original PS version but I will take it. What are your thoughts on this game being remastered?